International Stage Shows presented by various ambassadors and industry masters of renowned brands. 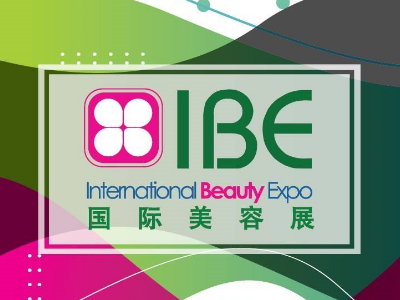 International Beauty Expo (IBE) is a well-established market-place for international beauty, hair, cosmetics, nail and spa business owners and professionals. The ever growing number of exhibitors and trade visitors accompanied with value added trade programs has created a unique business environment for this fastest growing trading hub. IBE is now recognized as the Malaysia’s best sourcing platform for over millions of professional and latest products, services, brands, trends, tools & equipment, technologies and etc. 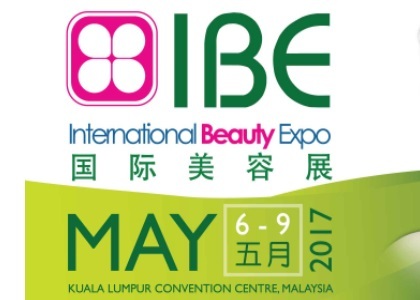 IBE will once again returns on MAY 6 – 9, 2017 to boost the industry market and explore unlimited business networks & opportunities for the exhibitors and buyers around the globe. (1) Beauty, Cosmetics & Skin Care, (2) Hair & Nail, (3) Spa & Wellness, (4) Health & Nutrition, (5) Weight Management. IBE 2017 cordially invites all business owners, product agents, distributors, and industry professionals to join the “IBE Hosted Buyers Program” and receive various types of incentives specially designed to suit the travelling needs of buyers from all around the world, and to facilitate the networking session for both buyers and exhibitors. A leading professional leading hairdressing, make-up and nail competition will be taking place concurrently with International Beauty Expo (IBE) 2017. (5) International Stage Shows presented by various ambassadors and industry masters of renowned brands. 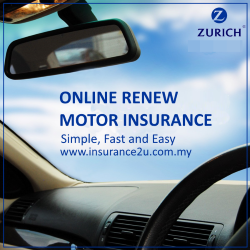 * Organizer reserves the rights to add, amend or terminate any of the above without prior notice. 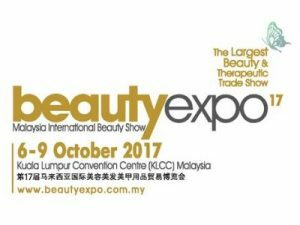 beautyexpo’17, the highly anticipated annual meeting point for all beauty professionals, will take place at the Kuala Lumpur Convention Centre is the Malaysia’s largest and longest running beauty exhibition. For the past 16 years, beautyexpo has established itself as the premier event in the country for the beauty industry and a key networking opportunity. Close to 18,000 attendees engage with over 440 exhibitors to discover new product launches, new innovation in technology and skincare, new cosmetic lines as well as to formulate and strengthen business relationships with key decision makers and retailers. Hundreds of products organised by product categories into six zones (Beauty Salon, Hair Salon, Make Up & Education, Nail Salon, Health & Wellness, Halal & Bumiputera Cosmetic) all showcased at one iconic venue! Malaysia’s central position in Asia makes it an ideal trading platform to draw the world’s Halal players in facilitating the sourcing and selling of global quality Halal products through THE 14th MALAYSIA INTERNATIONAL HALAL SHOWCASE (MIHAS). It embraces the Halal concept in all its dimensions from pharmaceuticals and herbal products, cosmetics and health care to Islamic investment, banking and takaful as well as Islamic travel & tourism. 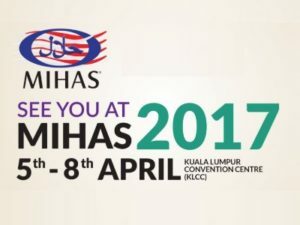 Every year since its inception, MIHAS hosts over 500 buyers and matches them with participants of MIHAS from Malaysia. During MIHAS 2015, this programme resulted in total immediate and negotiated sales of over RM1.1 billion. To date, MIHAS has generated more than RM9 BILLION! Cosmobeaute Asia 2016 – Cosmobeauté Asia is entering the 12th wonderful year focusing on wider range of premium and exclusive labeled brands, products and innovations, for the beauty industry! Aiming to not only be the premium sourcing platform for the local and neighbouring industry players to scout for greater variety of international brands and products, Cosmobeauté Asia also wishes to take the beauty industry to another level, connecting with legendary beauty, nail, spa and hair icons! Cosmobeauté Asia is writing the new chapter of beauty trade exhibition by hosting to a lineup of unprecedented stage performance and inspiring talks by legendary beauty and hair icons who has greatly influence the industry since the early 80’s. 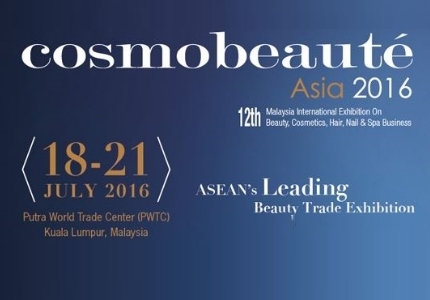 Cosmobeauté Asia also aims to be the perfect platform for the local beauty market practitioners to be inspired and uplift the overall quality of the industry. Join us in this very edition whereby we promise a wholesome new beauty experience for not only the local beauty market but also the international brands. Be sure to be part of this as there are more surprises and new activities to lead you towards a massive connectivity of great beauty businesses in ASEAN region! The trendsetter trade event for the beauty and spa industry in Malaysia and the Asean region will feature 250 exhibitors from 15 countries such as China, Hong Kong, India, Indonesia, Taiwan, Thailand, Britain and the United States. For the first time, Cosmobeauté Asia will be showcasing Asia Hair Masters Association Hong Kong’s 6th Anniversary Show and Hairstyling Awards featuring an international hairstyling competition and forum on the hairstyling industry trend. Besides that, there will also be a hair show by international hair guru Cecilia Pritchard from Sweden; Tomo Numayama from Japan; Gary Wong from China; and Xiao Kai, John Zhang, Zen Yip and Jay Seoh from Taiwan. If you are new to the make-up industry, and would like to learn more about the latest trend and tips, check out the Kai Deluxe Make up Demo and Inspiring Talk. Xiao Kai, well-known for his make-up skills seen in Taiwan television show Queen, will be presenting the latest make-up techniques live on stage and sharing his personal experience in the beauty, hair and make-up scene. This year, Cosmobeauté Asia embarked on a corporate social responsibility initiative, “I am a Beautiful Change”, with nongovernmental organisation Forward. The initiative aims to create a learning ground for under-served youth and women in an effort to transform them to skilful professionals in the beauty, hair, nail and spa industry. To join in the excitement, the Malaysian Spa and Wellness Association will be having a Meet and Mingle Session for spa and wellness professionals to network and share the latest updates in the industry. The fair will highlight enriching programmes such as the Cosmetic and Perfumery Association of Hong Kong’s Hosted Buyer Programme, Cosmobeauté Asia’s all-new One2one Business Meeting Programme and the newly-introduced Cosmobeauté Member Privilege Programme. Not only that, there will also be a series of innovative and insightful workshops on beauty and aesthetics, and competitions such as the 4th Asean Cosmonail Cup International Nail Competition. To be held at Putra World Trade Centre, Kuala Lumpur from July 18 to 21, the exhibition anticipates about 15,000 visitors from the beauty, nail, spa and aesthetic and beauty educational industries. Organiser: ELITE EXPO SDN. BHD.